Cove community members. It would make an excellent gift for friends and family. 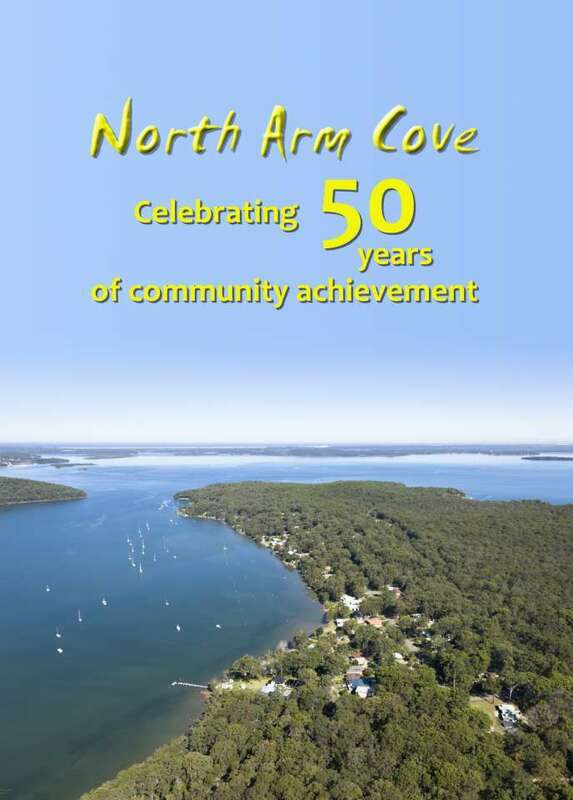 Recording those accomplishments and the earnest efforts of past and present “Cove” volunteers, the booklet also celebrates what makes the village a special place: its history, its natural beauty and its people. Do make sure to include your name in the description and the number of booklets you wish to order! If your bank gives the option of sending an email to the payee, enter the email address: nacra@northarmcove.nsw.au. Then also send a message yourself to the nacra@northarmcove.nsw.au email address so that we have your contact details - including your postal address if postage is required.